First of all what is GDPR? GDPR is the General Data Protection Regulation which comes into force on 25th May 2018. The regulations tighten up and introduce new regulations about the storing, access and deleting of personal data. 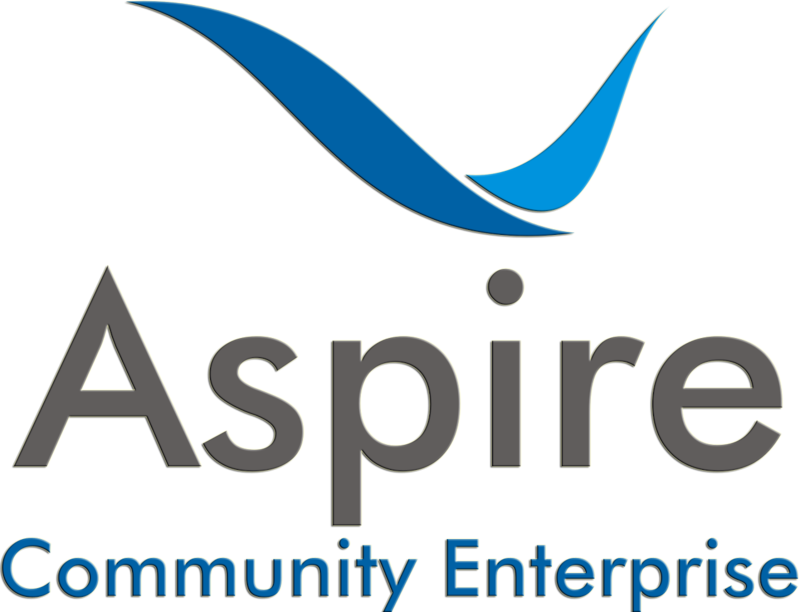 At Aspire we can help with the destruction of data on hard drives, data cartridges, usb sticks, optical media etc. If you want a traceable, accounted for end of life for your stored data then talk to us about our data destruction.